(Rumored) Is American Express Releasing a New Hilton Credit Card, The Ascend, After the First of the Year? There have been rumors swirling for a couple of weeks (or a year) about a new Hilton card being released by American Express. This would make sense with Amex getting total control of the Hilton portfolio starting January 1, 2018. The original rumors were that American Express would be releasing an ultra premium card with a large annual fee and Hilton Diamond status. This does not seem to be the case according to TravelinPoints. Comes with Hilton Gold Status, Diamond after 40k in spend. We are not sure how accurate these details are since a screenshot etc. is not provided in the post. DoctorofCredit offers a few more tidbits that make the Hilton Ascend card feel like more than a rumor. One of DoC’s Amex sources said they could not comment on it and to “take that how you will”. One of the DoC readers said that an Amex chat rep said the card is not available yet when he inquired about it. Introducing a new co-branded Hilton card would make a lot of sense for American Express to coincide with them taking over the entire Hilton portfolio. This would replace the two cards being discontinued by Citibank and could help recoup some of the revenue Hilton would be losing because of it. It would also be cement the announcement of the exclusive partnership. I believe a new card will be released by American Express and Hilton, it makes too much sense not to. But, if the terms being reported by TravelinPoints are true the Ascend card does not make a ton of sense to me. It sounds too similar to the Surpass card. It would have the same earning structure and comes with the same status. While I think the $20 increase in annual is worth it for the free night perk, no foreign transaction fees, and 10 priority pass entries. I don’t know why anyone would get the Surpass version vs the Ascend card. It seems like the Ascend will simply cannibalize Surpass members. The reported terms do seem like a mix between the Reserve and Surpass card. I think a Hilton Diamond card would make more sense. We will see soon enough if the terms are correct or if the Ascend card is real. It would be nice to be able to get a new Hilton sign up bonus if it is true! 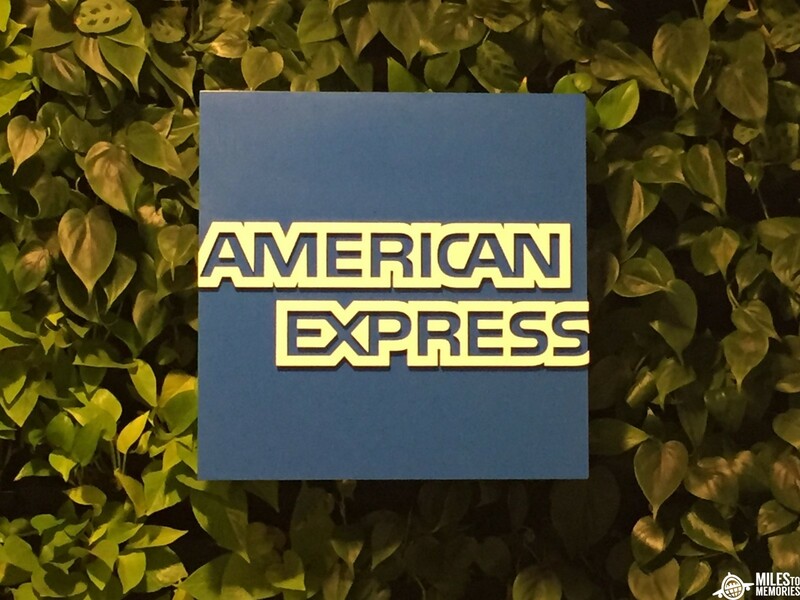 What do you think about American Express introducing a new card? Does it make sense? Are you planning on signing up if it is released? I applied for the Surpass under the promotion for 100k points and a free night with the next annual fee that ended today. When I received an email confirmation from AMEX it said congrats on being approved for the ASCEND card. Posted pics of the email on Flyertalk a couple of days ago. Thanks for the info – any way you could email me the pic to add to the article? mark@milestomemories.com – Thanks! Interesting – thinks for the info! It makes sense. You can’t have a premium card with a foreign transaction fee ala Surpass, just too much foreign travel. I was hoping for this. Question: will AMEX claw back 100,000 points from Surpass offer if you jump before a year is up–or even after? No way they could – only thing they may do is say they are the same product but I highly doubt they would do that either. I would get the Surpass before the end of the year if you haven’t had it just in case this replaces it. There is always a small chance doing that would make you ineligible for the Ascend bonus though.